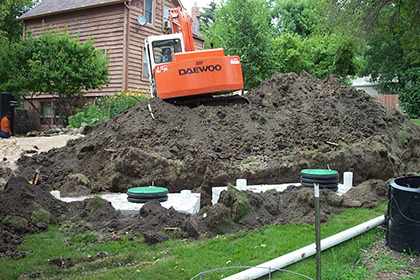 "Serving the Twin Cities Metro for Three Generations"
Swedlund Septic provides residential service and commercial pumping services. 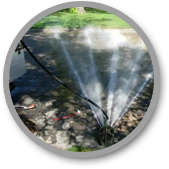 Swedlund Services excels in septic maintenance and repair, pump repair and replacement, septic tank pumping, and septic system troubleshooting. 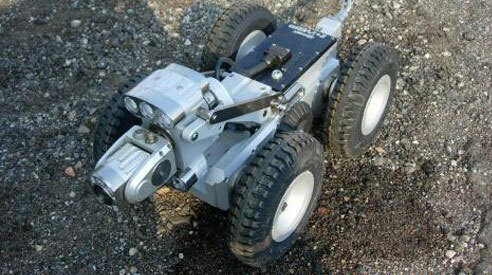 At Swedlund Septic we are always using the newest maintenance and installation technologies to our customers advantage. 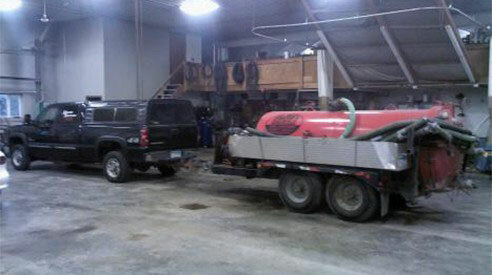 We pride ourselves in offering superior customer service with highly trained personnel and top of the line equipment. 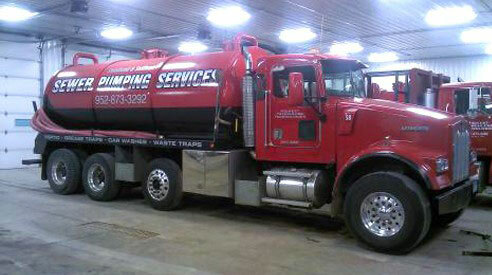 We also offer contract pumping to municipalities. 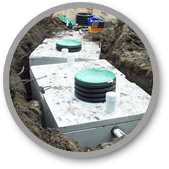 Your septic system is an expensive and important part of your property investment. 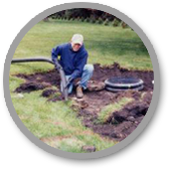 It is important to choose a company that cares about the performance and longevity of your septic system as much as you do. 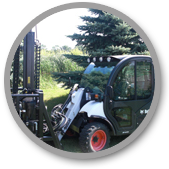 We pride ourselves in offering superior customer service, highly trained personnel and top of the line equipment. 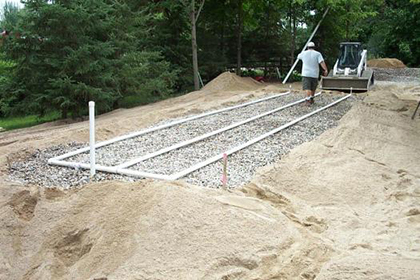 We currently serve the entire West and Southwest Metro Area with our residential septic service, and the entire state with our commercial septic service. 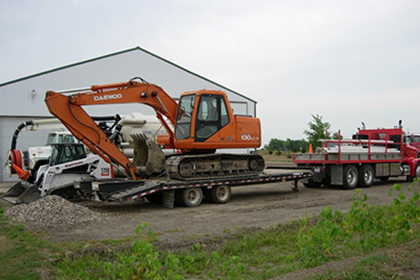 Swedlund Service is equipped and licensed to handle most situations requiring open excavation. 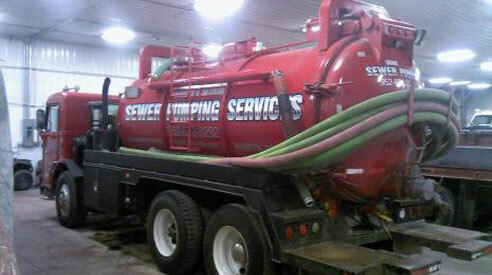 Swedlund Service also has state licensed personnel to handle any matter pertaining to septic systems. Swedlund Services makes a donation to the ASPCA and Humane Society from every service we complete.